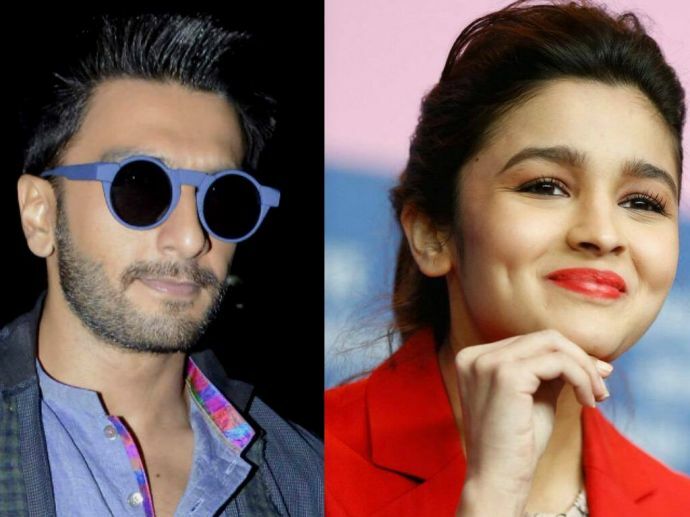 Ranveer Becomes The Cheery Happy Singh To Promote Alia And Varun's Film. Forget stardom and quirky clothes, there is certainly more to Ranveer Singh that makes you go all 'aww'! He is that one friend in this "industry" that stars count on. Be it Akshay Kumar's Rustom, Salman's Sultan or the recent Varun and Alia's Badrinath Ki Dulhaniya, Ranveer knows the tricks to quirk it up a little, spice it up with some creativity and make it a trend. Well, this is making the wait for 10 March even more difficult folks! The Shashank Khaitan directed Alia Bhatt and Varun Dhawan starrer will soon hit the theatres.